Embattled Florida Senator, Jack Latvala R-Clearwater will officially resign from the Florida Senate on Friday, January 5, 2018. Florida’s legislative session set to begin on Monday. There is more than a little speculation and anxiety as to Latvala’s plans for the new year. The second of two scathing investigations accused Latvala of “groping” and “objectifying” women was published on December 20, 2017. It was soon clear that his position was untenable. After being notified that elements of the investigation were being “referred to law enforcement”, Latvala had enough. While many Tallahassee insiders saw this as a message for Latvala to consider his next steps carefully. It was a message that appears to have been lost on Latvala. Sure people on the losing end of controversies like this often trash talk on their way out the door. The problem is that those people don’t normally have upwards of $4 million in a political committee (Florida Leadership Committee) that they control. Given the fact that Latvala’s gubernatorial run is dead in the water, he seems to have a deep abiding anger for his situation and a pair of capable yet with idle hands. This could be an explosive combination. 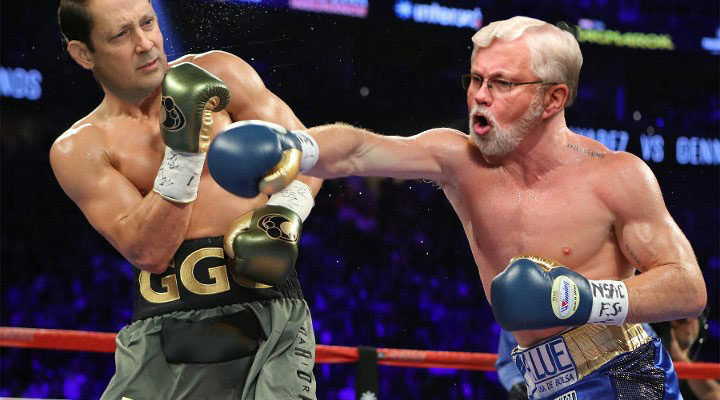 Given the effective date of his resignation relative to the start of the legislative session, it seems clear that, if someone doesn’t talk Latvala of the ledge, he will like come out swinging sometime next week. For Latvala’s perceived “political adversaries”, the upcoming session will likely be a time of consternation. For many Tallahassee insiders, it’ll be time to bring the popcorn.